Levenshulme Old Library is now home. There are still studios to build, offices to move etc. 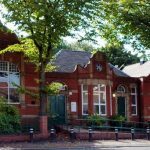 But we are now part of a vision, of a historic community building and working with partners; Levenshulme Old Library Group, Levenshulme Youth Organisation and the Owl and the Coconut. 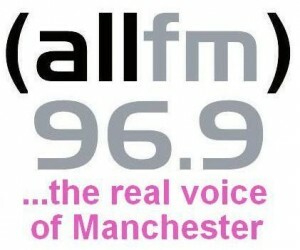 ALLFM showcases Manchester’s contemporary music, arts and culture while providing local health, information and training programmes throughout the day. We pride ourselves on cultural expression, bringing you diverse multicultural radio to over 14,000 local FM listeners per day – 7 days a week as well as 10,000 website hits a month. You can now catch up on some of your favourite shows from the stations archive. See what you’ve missed and listen again. 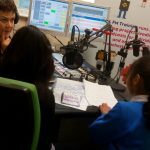 ALLFM and Big Life are working together to promote better mental health. Talking with other people who have had similar experiences can really support wellbeing; that’s why Big Life offers 1-1 and group peer support services across Manchester. Follow the links to get help, get info, or get involved! We’re a community radio station and we rely on grants and donations to work with the more vulnerable people in our communities. So please help us to continue to provide a voice and training to our communities. Donations to ALLFM are processed through PayPal. You can complete your payment with just a few clicks. Are you a Manchester based business? Would you like to talk to your customers, raise your profile and promote your company for a year on ALL FM? 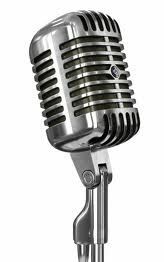 For £499 we will record your ad and keep it fresh by re-recording it quarterly and play it out at least three times a day. That works out at less than 45p per ad. Ever wanted to learn how to present your own radio show? And then present your own radio show? ALL FM can train you. 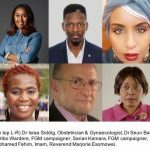 We have 15 years experience in training presenters and producers. 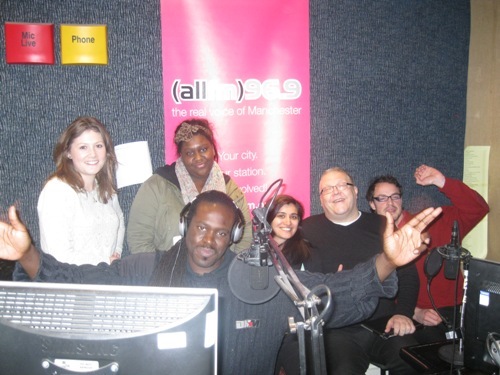 All training culminates with a LIVE show on ALLFM. Be trained as an individual or in a class. It’s quick and we try to keep our prices low.